A few days ago Samsung released the kernel source codes for both the Exynos- and Snapdragon-powered Galaxy S10 models, so it was only a matter a time before someone was able to root the Galaxy S10. Now it has happened; Magisk developer John Wu (topjohnwu) and XDA senior member geiti94 were able to root the Galaxy S10. How were they able to root the Galaxy S10? Samsung always launches two variants of its devices: one powered by its in-house Exynos chip and the other by Qualcomm’s Snapdragon. Last week the Korean firm made the kernel source codes for both processors available, and this week, avid developers were able to break down the walls and reach the root of the device, according to tech site PiunikaWeb. Developer John Wu and XDA member geiti94 had previously expressed their intentions of rooting the Galaxy S10 once they got their hands on the device. Geiti94 was the first to release an update on his effort. The developer revealed that Samsung hadn’t used the A/B partition scheme for the Galaxy S10. “The S10/S10+ have the layout of a Treble A/B device with boot.img without ramdisk because is in root folder etc but he dont [sic] use it (like A/B treble is disabled),” the developer said in a post. However, geiti94 was able to make progress and designed an OmniROM AOSP recovery and TWRP for the Galaxy S10. Although the developer faced some issues booting the modified image due to the Android Verified Boot (AVB), he was able to overcome the problems later. The developer was also able to boot the latest Phh-Treble AOSP generic system image on the Galaxy S10. Meanwhile, Wu was unable to make much progress initially because he uses a system-as-root technique for devices with an A/B partitioning scheme. Fortunately, the issue was fixed on the Canary channel. Wu shared his progress on Monday. The developer tweeted an image showing the latest Canary version of Magisk running on the Galaxy S10 Plus. It must be noted that if you root the Galaxy S10, it will trip Samsung Knox. This will mean that features such as Samsung Pay or Secure Folder won’t work. Rooting also voids the phone’s warranty. In other Galaxy S10 news, The Korea Herald — citing industry sources — claims Samsung expects to ship about 10 million Galaxy S10 units in the first quarter and the same number of units in the second quarter. The company shipped about 19.2 million Galaxy S9 phones in the first half of last year and about 35 million phones in the entire year. If the Galaxy S10 continues to sell as it is selling now, sales could reach 40 million by the end of this year. Such a sales number would be a big achievement, considering that the smartphone market is witnessing slowing growth. Samsung’s record annual shipment to date came in 2016 when it shipped 48.7 million units of the Galaxy S7 and S7 Edge. It is very unlikely that the Galaxy S10 phones will be able to break this record. One major issue with the Galaxy S10 being highlighted nowadays is related to the battery draining faster than usual. However, the issue is not directly related to the battery; rather, it is another issue causing the battery to drain quickly. 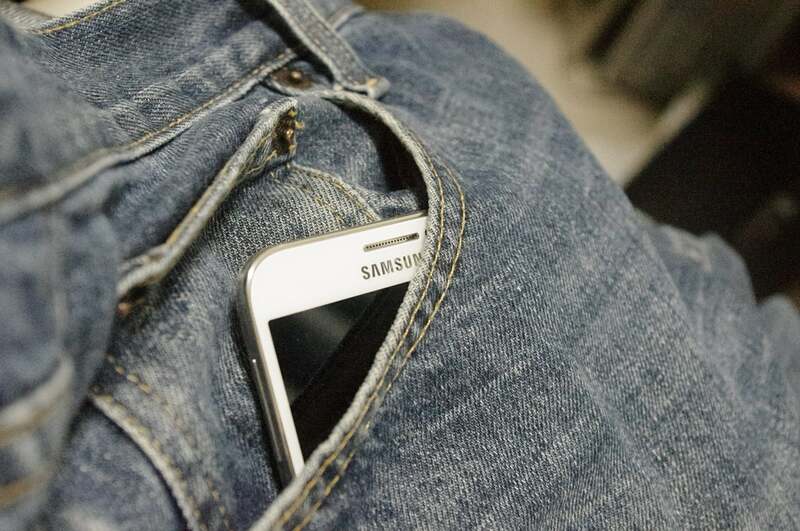 Affected users say the phone’s display is turning on while it is in their pocket. If the display is always on, it will deplete the battery. It seems the phone’s accidental touch protection feature is not working as intended. To address the issue temporarily, affected users are being forced to turn off the Always-On Display. It’s not a huge issue that accidental touch is not working as expected, but it is disappointing that after paying almost $1,000 for a phone, you have to make compromises. “My leg through my fabric taps the phone and opens it up. This is draining my battery, and your accidental touch protection feature is useless. That’s two features down right there. $900 for what? Flagship that doesn’t work properly?” one user said on Samsung’s U.S. Community forum.